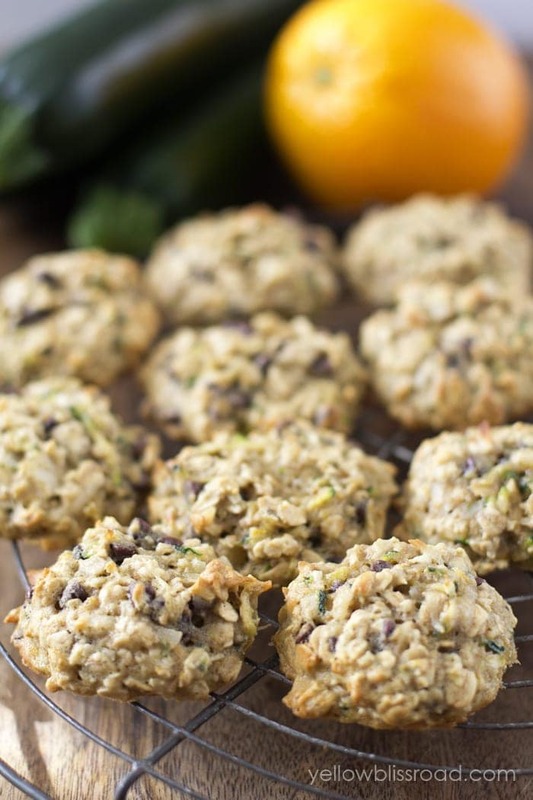 Hearty oatmeal cookies with chocolate chips, coconut and orange. 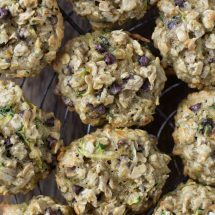 The zucchini makes them incredibly moist and tender, and healthy enough to have for breakfast…well, almost. My local grocery store had zucchini on sale the other day, and since it’s my all time favorite vegetable, I figured I’d stock up. I knew I wanted to bake something but wasn’t quite sure what. I came across this recipe and thought it sounded pretty amazing, and quite healthy, so I figured I’d give it a try. WOW. These cookies are amazing. The coconut gives them a beautifully nutty flavor and the hint of orange gives a nice brightness. 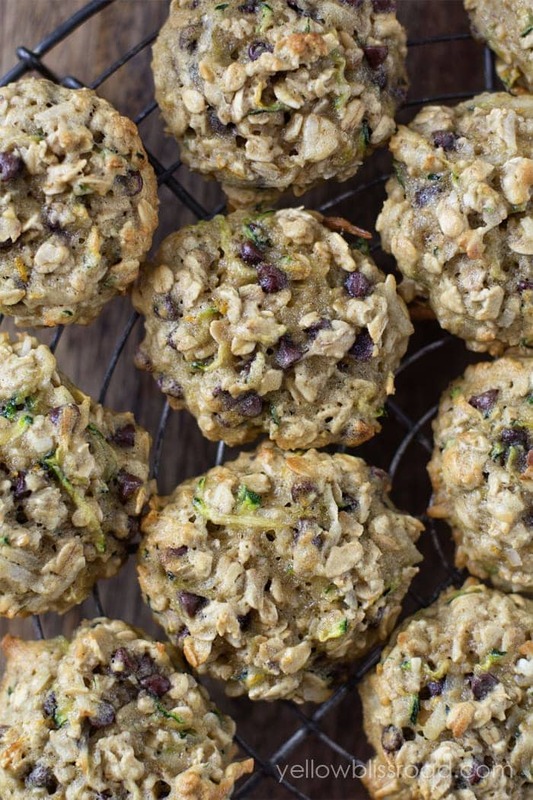 The zucchini has a lot of liquid but that keeps the cookies incredibly moist. This recipe was adapted from Two Peas and Their Pod. In a medium bowl, mix flour, baking soda and salt and set aside. Wrap the shredded zucchini in a towel and press to extract as much liquid as possible. Set aside. In a large mixing bowl, combine melted butter and sugars until smooth. Stir in egg, vanilla and orange extracts, zucchini and orange zest. Gradually add flour mixture and stir just until combined. Stir in oats, coconut and chocolate chips and stir just until combined. 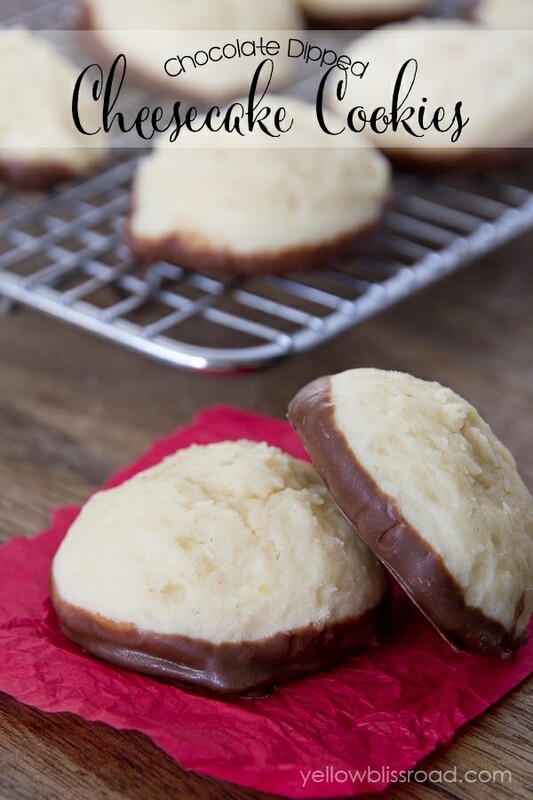 Drop by rounded tablespoons (I like to use a cookie scoop) two inches apart on a parchment paper lined cookie sheet. Bake for 12-12 minutes at 350 degrees until cookies are light golden brown. Cool cookies on a wire baking sheet. For all desserts on the site, go HERE. Thank you for the delicious recipe. I will definitely be making these again! 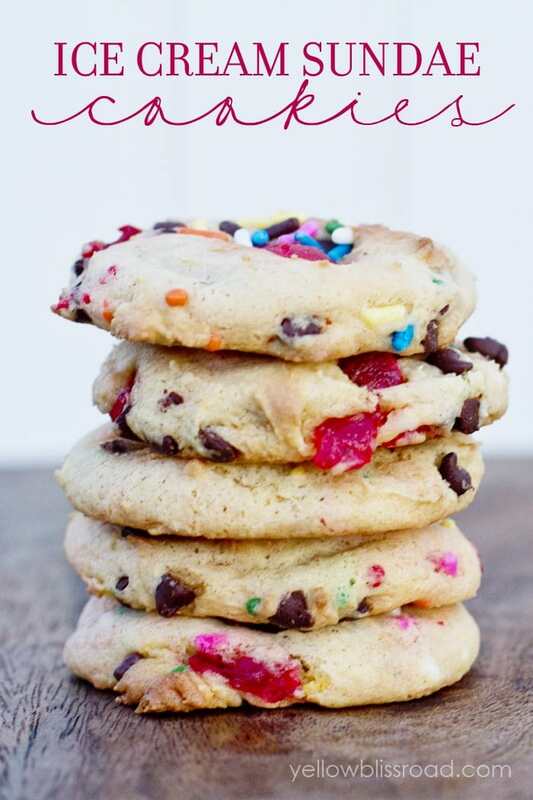 Mmmm…these cookies look absolutely delicious! 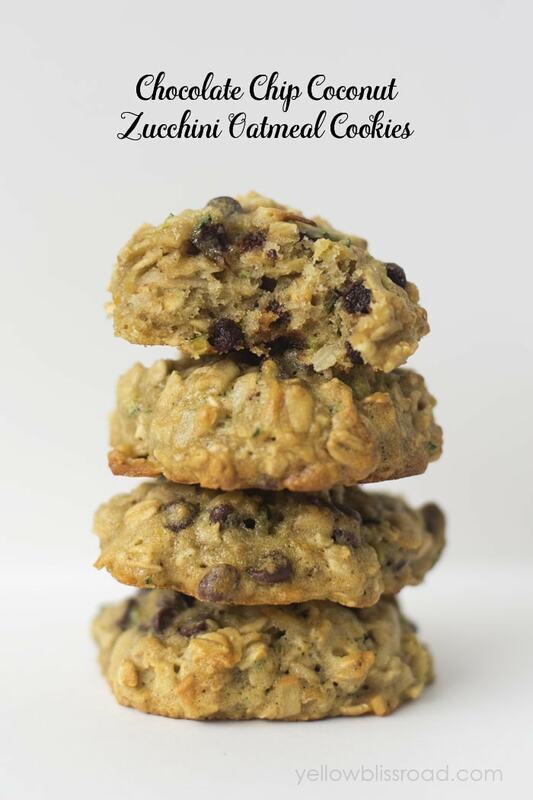 Zucchini is one of my very favorite vegetables; I can’t believe I’ve never tried them in a cookie before! 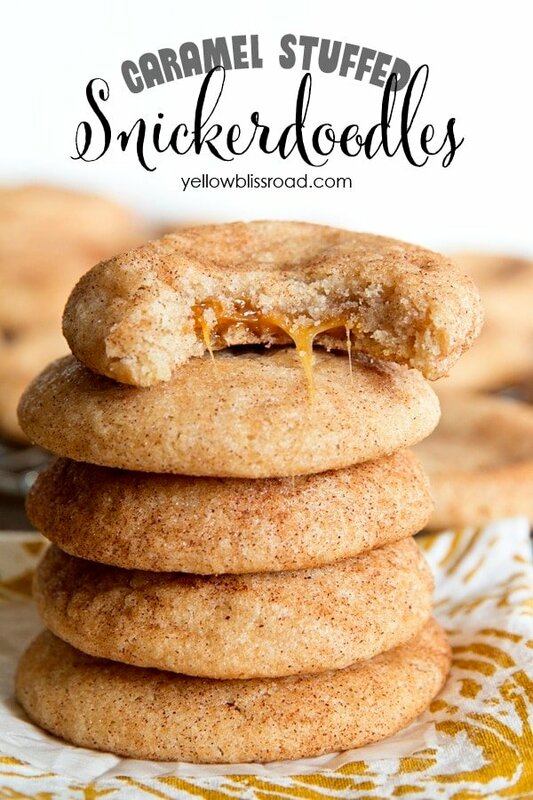 Definitely whipping up a batch asap! 🙂 Pinned!